Apple on Thursday just announced its next event – it’s also on October 30. 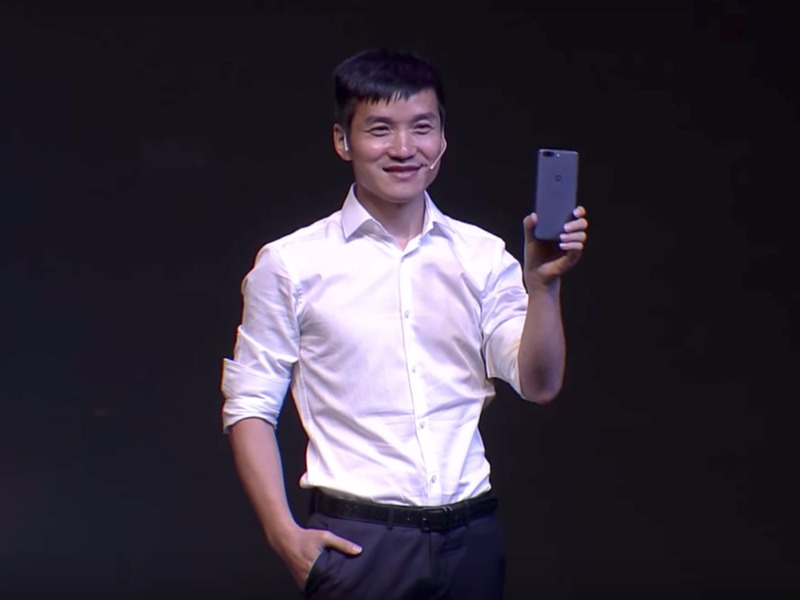 At first, OnePlus had reportedly scheduled its OnePlus 6T event to be on October 17 – but then moved it to the end of the month, on October 30, possibly because Google was holding its big Pixel 3 unveiling just one week prior, on October 9. Unfortunately for OnePlus, Apple on Thursday just announced its next event – and, you guessed it, there’s another scheduling conflict. Apple’s event doesn’t just fall around that week. It’s scheduled for the exact same day as the OnePlus 6T unveiling: October 30. Now, OnePlus and Apple are obviously very different companies, and their product launches will be different, too: OnePlus is debuting a phone, while Apple will reportedly show off new iPads and Mac computers. But that doesn’t dismiss the fact that most of the attention – from regular people, and the entire tech world – will belong to Apple, as it always does. Apple is one of the most valuable companies in the world, and has changed the landscape of consumer technology many times throughout its 42-year history. People want to see what Apple is showing off next.